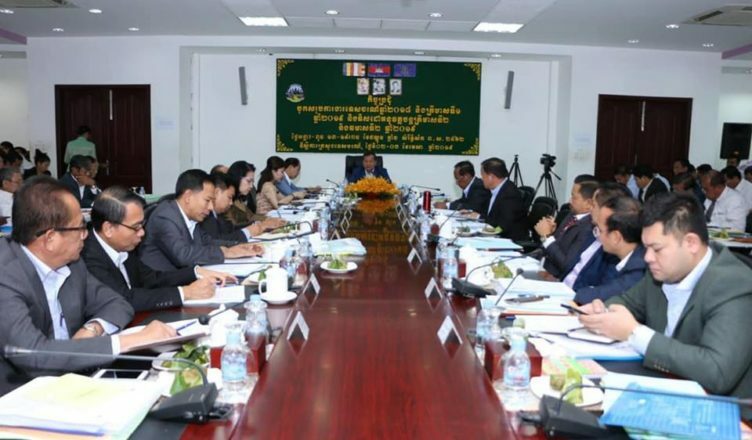 (Phnom Penh): On 02 – 03 April 2019, the Ministry of Tourism hold internal meeting to review tourism work performance 2018, first quarter 2019, and set direction for continuing implementation in second quarter and second semester 2019, attended by leaderships, officials of the Ministry of Tourism, and heads of the 25 capital/provincial tourism departments totally of over 200. 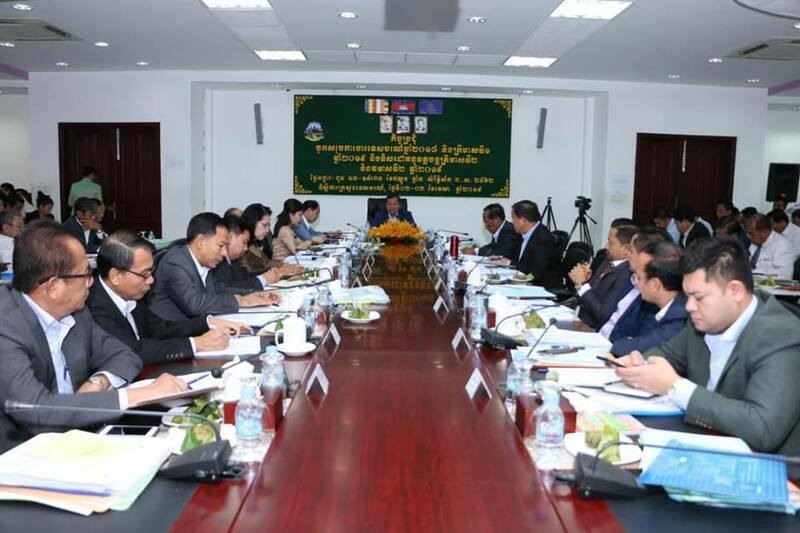 The meeting was focused on outcomes of work implementation, facing challenges, weakness, and continuing direction of general departments, departments, and institutions under control of the ministry (presented by director generals, heads of departments, and further views of leaders in charge). Finally, H.E Minister also advised the directors of tourism departments to try to implement the effectively directive No. 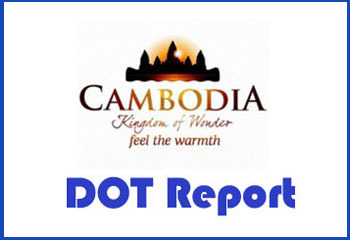 003 សរណន, dated on 20 March 2019 of the Ministry of Tourism on improving tourism products on the occasion of Khmer New Year Day to come on 14, 15, 16 April 2019, especially during this Khmer New Year, need to cooperate with Ministry of Cult and Religion and local authorities to organize the sample tourism pagodas and street foods.